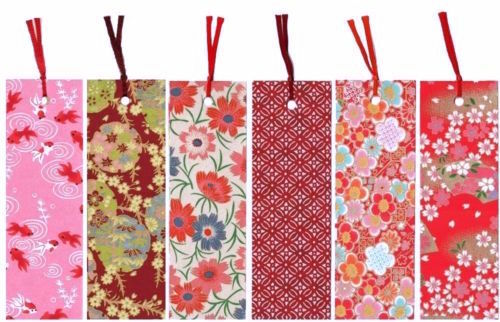 Chiyogami Crafts – It was back in the Edo period Chiyogami became accessible to townspeople which were only for the court nobles before. 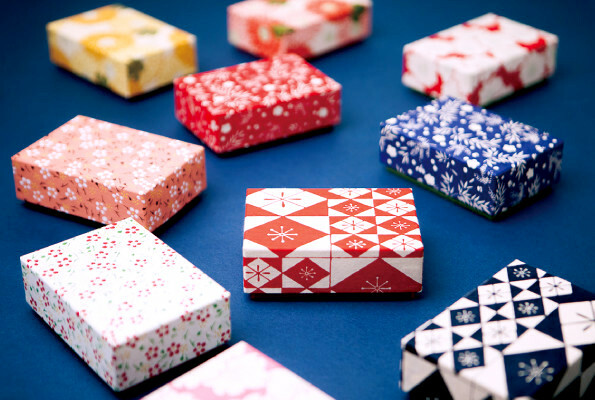 Originally used for wrapping things, Chiyogami has found its use in many ways to decorate and enliven our lives. 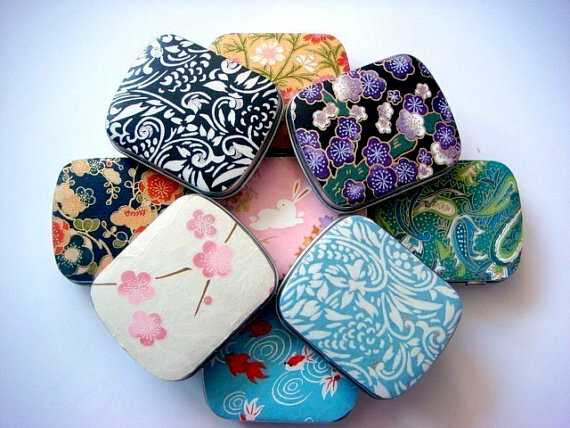 Let’s take a look at brief history of Chiyogami and its use today! 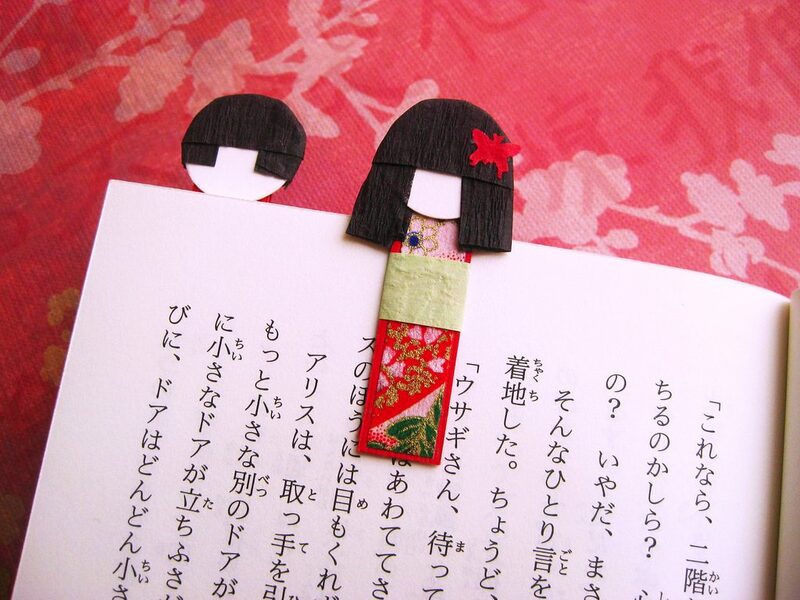 First of all, let’s clear the difference between Origami (Japanese holding paper) and Chiyogami. 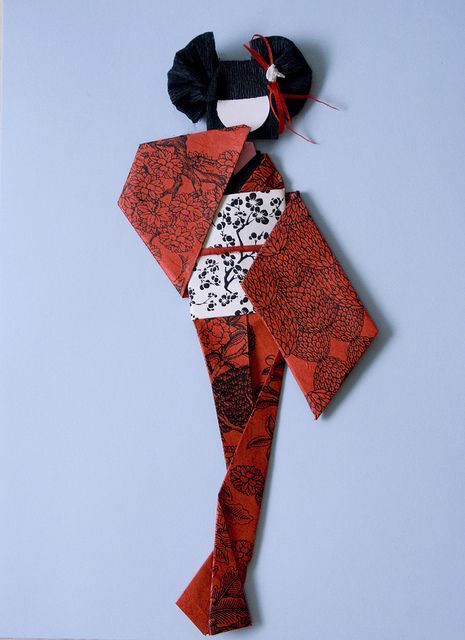 Origami literally means “paper folding” and “folding paper”, the way to make a form out of it without cutting or pasting, while Chiyogami means the actual paper itself with multi colors and various patterns. 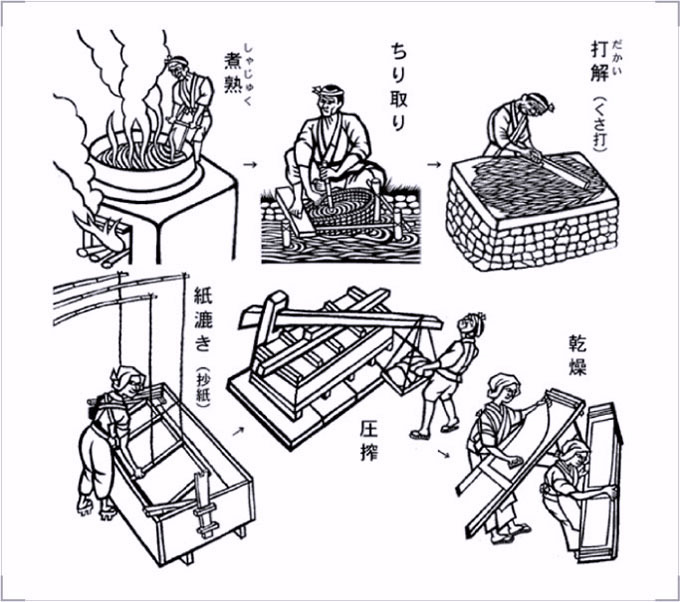 It’s said the papermaking method was introduced from China to Japan in the 5th- 6th century; Chiyogami, elaborated Japanese traditional paper first appeared in Kyoto and it was used only inside the court. 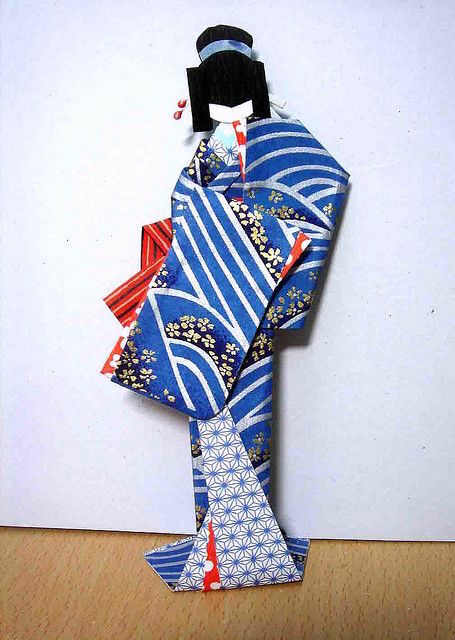 The word Chiyogami comes from Chiyo (thousand generation) and Gami (paper). 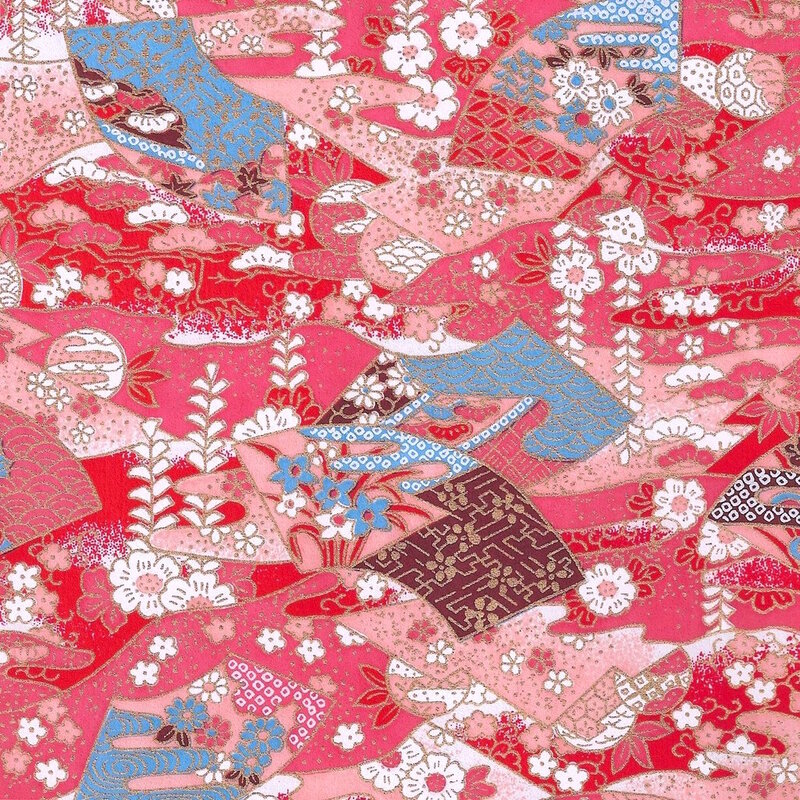 Ukiyo-e artists drew a rough design of the designs, they were based on the bright kimono textiles which the papermakers from the countryside saw on the fashionable wealthier ladies in the larger cities, especially in Kyoto, where the area is known as Yuzen had become famous for its sophisticated techniques for dyeing cloth. 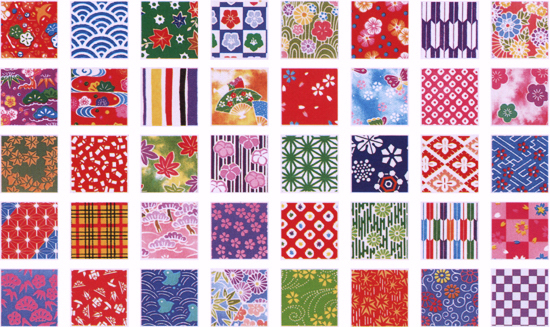 Chiyogami has two varieties, one is Kyo Chiyogami (Chiyogami of Kyoto) and the other is Edo Chiyogami. 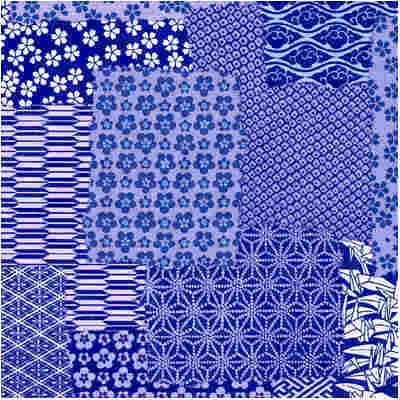 Kyo Chiyogami – Low-Key Taste: Chiyogami was produced largely in Kyoto once gift wrapping paper made of a fiber of mulberry and woodblock rubbing technique combined. 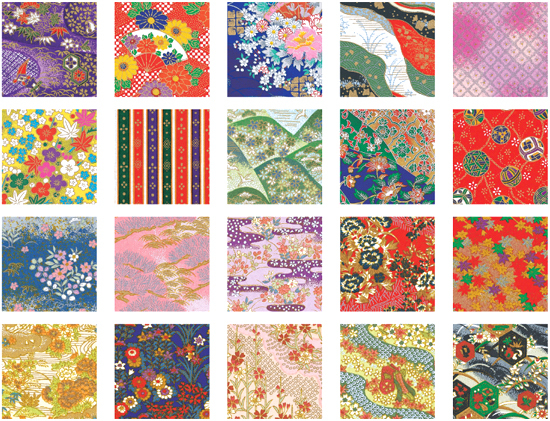 In the Edo period, traditional patterns of nobles were popular but as the demand rose of townspeople, the patterns of local climate and events became popular. 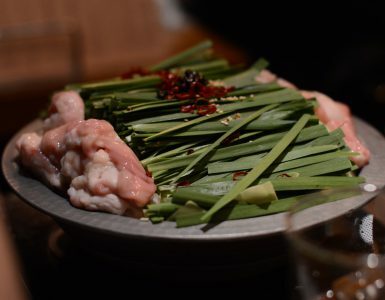 Edo Chiyogami – Snappy Taste: Contrary to Kyo Chiyogami, Edo Chiyogami is made from a cheaper material, but still succeeded to make it look classy. 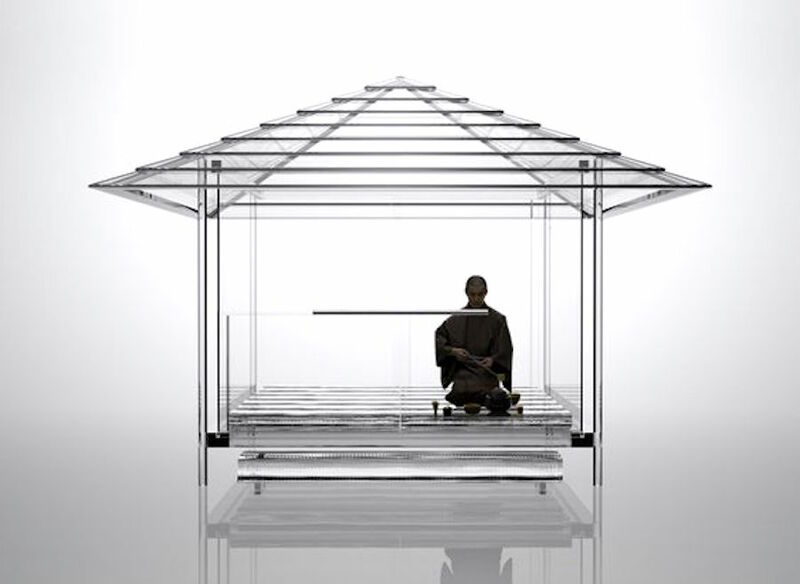 Kyo Chiyogami was way too expensive for townspeople, so people in Edo reproduced it with a more available resource. 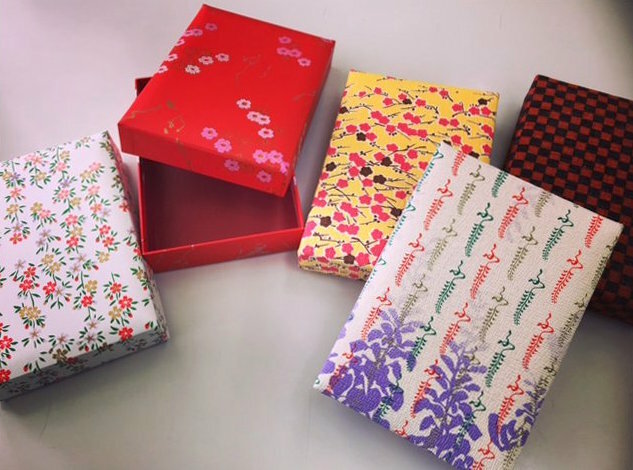 There are more than a thousand patterns of Chiyogami, some took even for a few days to produce a paper with multi-colored layers. 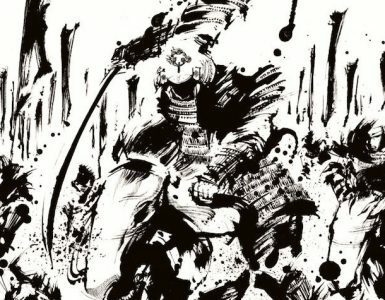 The most popular subject was Kabuki. 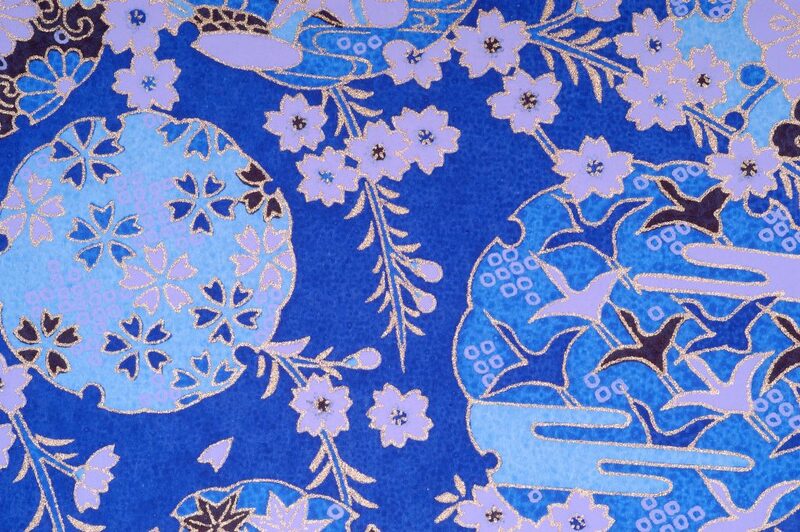 Brilliant and striking colors with the wide range of patterns with gold metallic overlay are silk screened by hand. 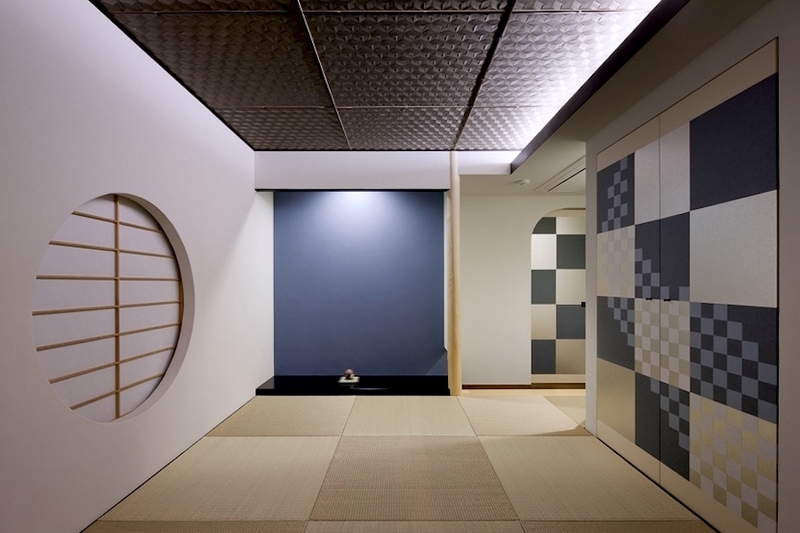 Inspired by Kimono fabric, each design is painstakingly crafted by artists across Japan, which makes chiyogami crafts gorgeous. 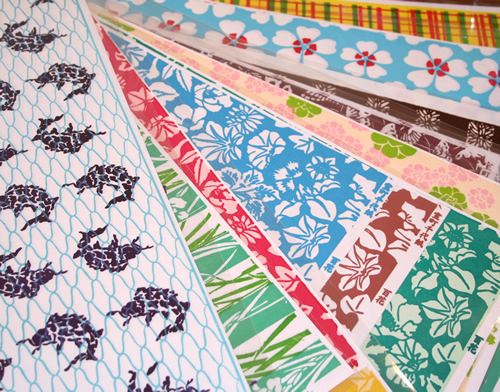 Originally, Chiyogami (Yuzen) Paper was used for paper dolls and decoration of tins and boxes, Yuzen Paper has now found its way into a variety of arts and crafts such as collage, bookbinding, origami, jewelry, design, home decor, and more. 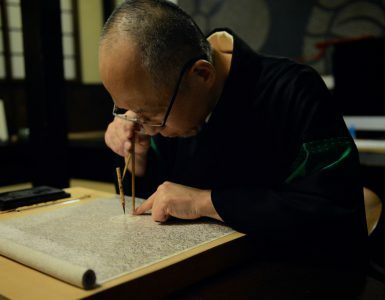 Soon as the papermaking method was introduced by Buddhist monks in Japan, they began to produce paper themselves and became the leading producer of paper. 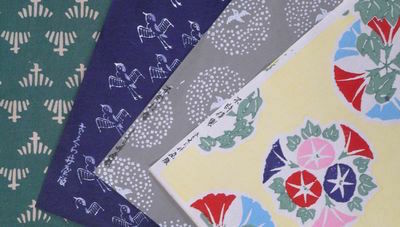 Traditionally the Washi (Japanese traditional paper) making process was undertaken by farmers as a seasonal task and Kozo (mulberry tree), mitsumata (paper bush), and gampi (bush of daphne) crops were planted along with their regular crops. 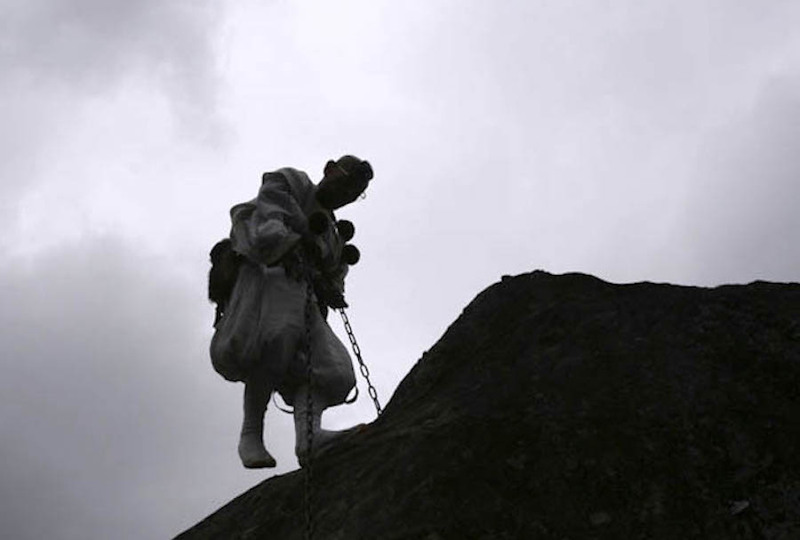 The farmers would process the crops into paper during the months when it was too cold for them to work outside. 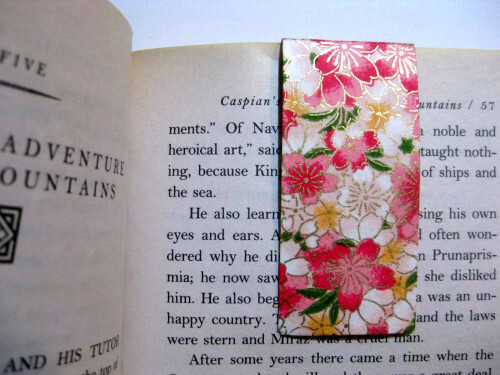 It is so strong and durable, you can sew on it and use it in textile art. Each color is then silkscreened by hand, one at a time onto the paper. This step requires considerable time as each color must fully dry before the next color is applied. The final layer is usually a gold or silver metallic overlay providing shiny highlights that catch light and attention. 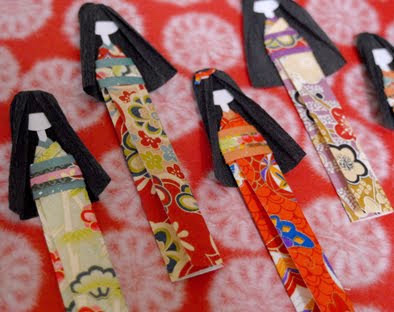 Chiyogami was meant to be cut into pieces and made into paper dolls or pasted on tea tins or small paper boxes; still today the scale of the patterns is reminiscent of these early uses. 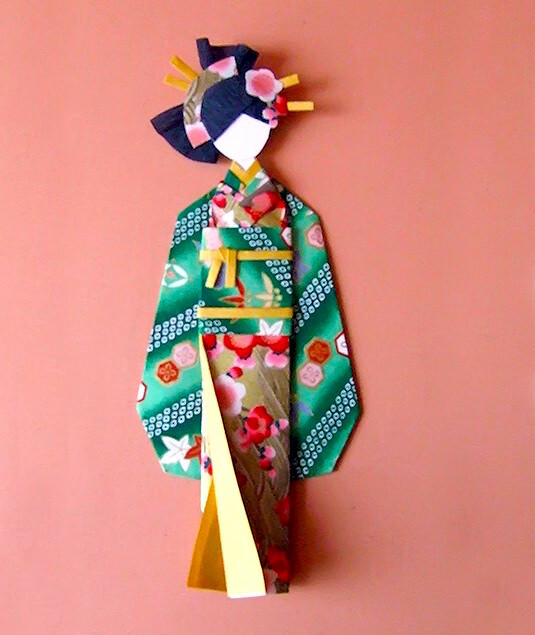 And still many of the symbols depicted hearken back to auspicious occasions when fancy kimonos would be worn; cranes for long life, bamboo for flexibility, plum blossoms, and pine boughs for beauty and longevity. 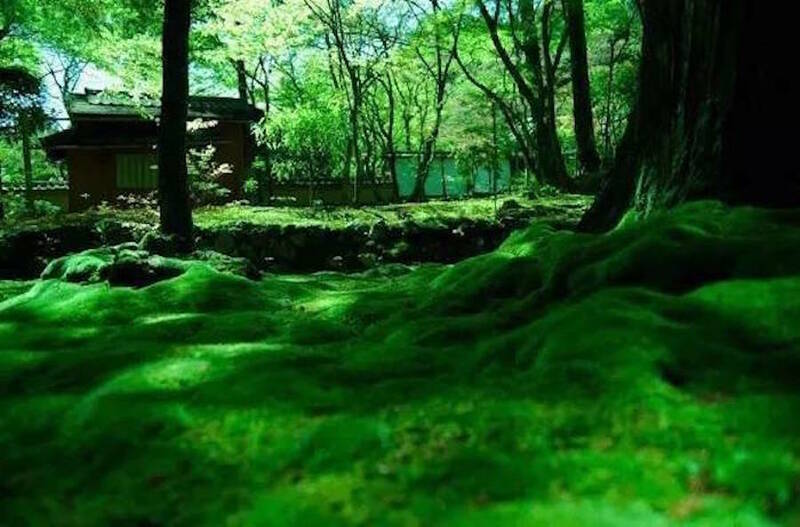 Chiyogami shows us sometimes the subtle, sometimes the very vivid picture of Japanese climate, each season and events. 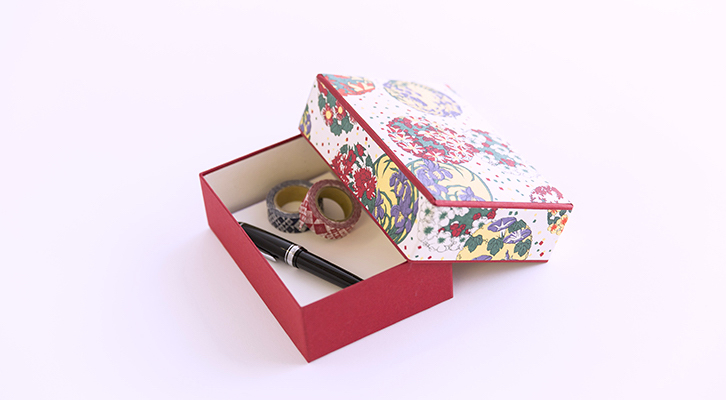 Once only for nobles, now we can enjoy its multi-colored paper with a gorgeous presence at home!